Mercedes-Benz Viano PDF Workshop and Repair manuals, Wiring Diagrams, Parts Catalogue, Fault codes free download! 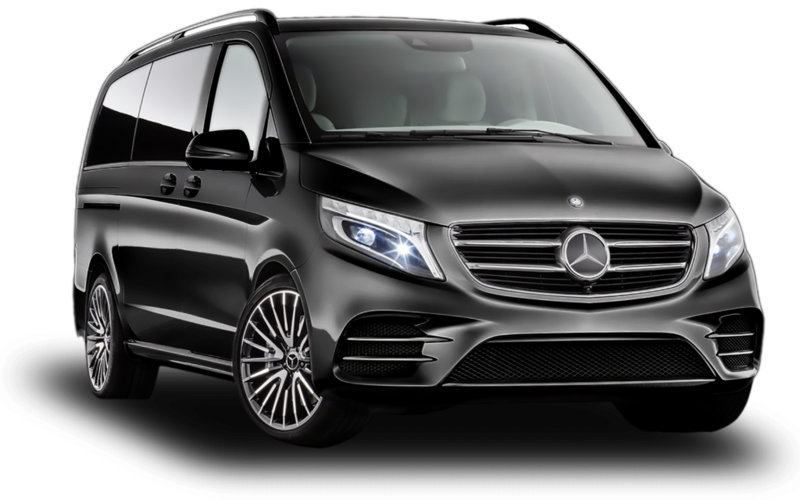 Mercedes-Benz Viano (officially the second generation V class) is a series of minivans based on the platform of the popular commercial panel van Mercedes-Benz Vito, but differing in appearance and interior equipment. The first generation (W638) went on sale in 1996 and was released before 2003. In 2004, the second generation Viano (W639) was introduced, which was allocated to a separate V-class and was produced until 2014. At the end of 2010, the Viano and Vito models received cosmetic changes in appearance: the front and rear bumper of the new design, as well as new headlights with daytime running lights. In the interior of Viano seat upholstery has changed and a multifunction steering wheel from the C-class model has appeared. Since 2014 the third generation of V-class with internal index W447 is produced. The second generation Mercedes-Benz Viano (W639) is a full or rear-wheel drive minivan with three variants of length (4763 mm, 5008 mm, 5238 mm), two wheelbases (3200 mm, 3430 mm) and a choice of four modern petrol and diesel engines with a six-speed manual or five-speed automatic transmission TouchShift. In some countries, the Camper version is also sold – Marco Polo – with a roof, kitchen equipment, a laundry box and a sliding row seat, which transforms into a bed by pressing a button. As standard, Viano has six passenger seats, but in addition there are also in-line three-seat seats, which turns Viano into an eight-seater passenger car. In one price and “weight” category with Viano includes Chrysler Grand Voyager, Volkswagen Multivan (T5), Peugeot 807, Honda Odyssey, Toyota Sienna.